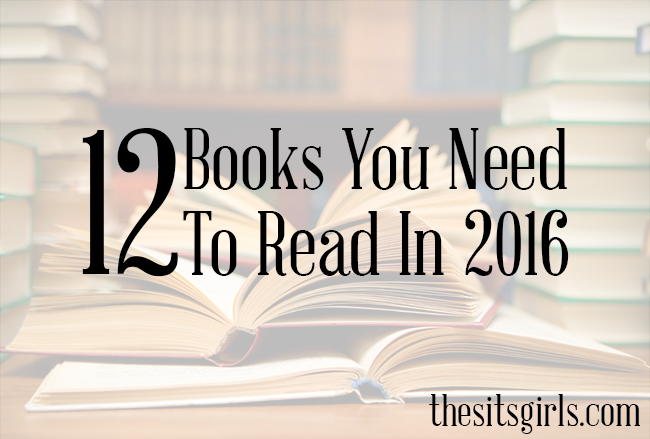 12 Good Books You Must Read in 2016! If we haven’t yet met, you might have missed my post from last year telling you all the incredible books you’d need to read in 2015. The opportunity to give you similar recommendations for the coming year has arrived, and I could not pass it up. I love books and I need to share what’s coming our way, so here’s my list of the good books you have to read in 2016! Gretchen Rubin is no stranger to success when it comes to her books. This one is looking to be no exception. In Better Than Before, Rubin tackles her bad habits to help her continue to build herself a happier life. If you’re a fan of her earlier releases you’re sure to find this just what you need as you kickstart the new year. 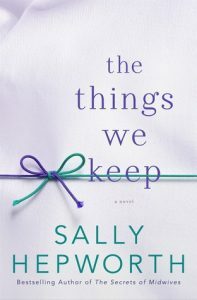 The synopsis of The Things We Keep grabbed my attention right away. Admittedly, I’m someone who is drawn to stories about Alzheimer’s. In this book one of the main characters is suffering from this awful disease. Anna is only 38-years-old. Early onset Alzheimer’s is an actual illness that takes so much from so many at such young ages. 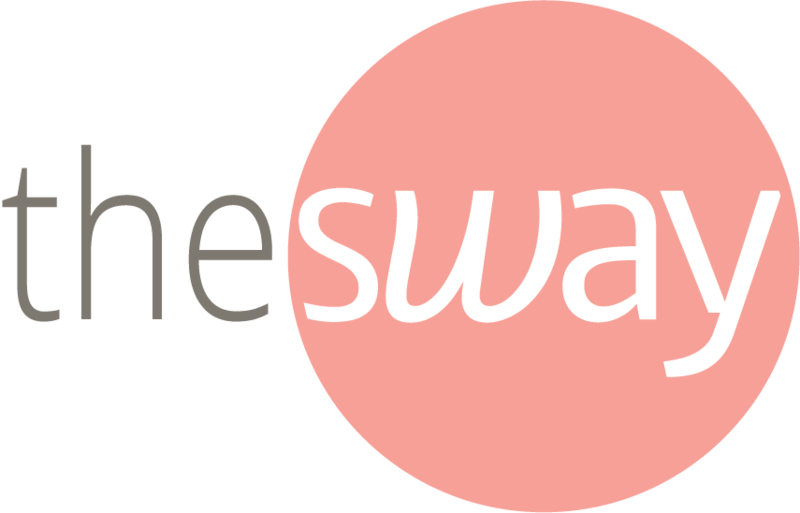 As Anna struggles and moves forward she finds herself making a beautiful connection. I know I want to know more. Martin’s debut has been praised by advance readers as a beautiful and moving contemporary young adult novel. Her writing style has been compared to the likes of Emily Giffin and Sarah Dessen. 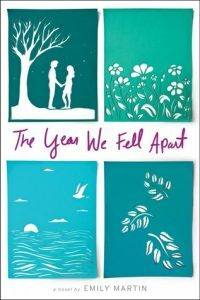 The Year We Fell Apart introduces us to Harper, a high school student struggling with her mom’s illness, the return of her first love and so much more. Teenage angst is alive and well in this North Carolina town. 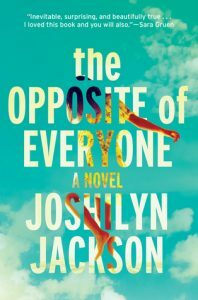 Joshilyn Jackson always strikes me as the-girl-next-door type of author. The one you see now and then, and when you do, you’re thrilled about catching up. It’s been a while since we’ve seen new material from her, and I’m excited to see what she has for us. 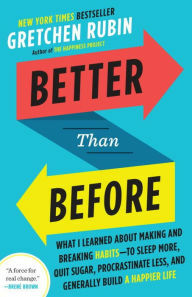 The Opposite of Everyone appears to be a book that includes a character from Someone Else’s Love Story – which I confess that I have not yet read – but the concept of Karma, connection, and storytelling has captured my attention, and I think this is going to be a book I need on my shelves this year. 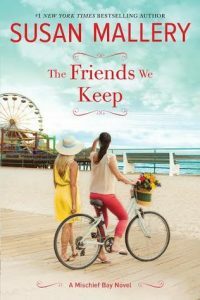 The Friends We Keep strikes me as something I need-to-read. It comes off as the kind of book you can relax with as you get to know the characters without mystery and frustration, but with a real feel for who they are. Gabby, Hayley, and Nicole are three friends and each have their own story shared throughout this novel. But they also have friendship and connection, and seem to be dealing with their own struggles. 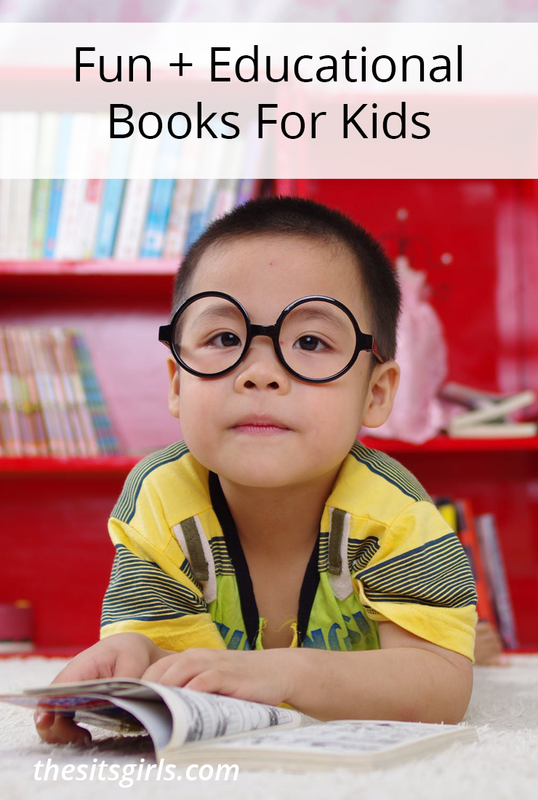 I like this kind of read – one where you can follow each character as they learn and grow, but also experience the relationships between them as you do so. Something about it reminds me of the story in Her Sister’s Shoes, by Ashley Farley. I’d say this might be a perfect beach read – but it comes out in February and you might not want to wait that long to grab a copy. 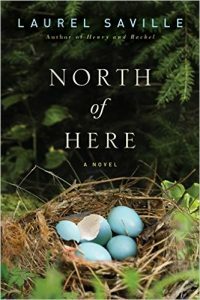 There’s something about tragedy and a love story, combined with some character history thrown in for good measure… there’s just something about all of that makes North of Here a book that I want to read. The character of Miranda experiences pain unlike any she’s experienced before, and we watch as she works towards healing. She stumbles, heals, hopes and looks for a way to find herself again. Add in some strong male characters and this sounds like the perfect story. Another debut novel makes my list. 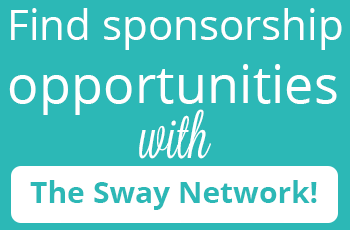 I love supporting new authors, don’t you? 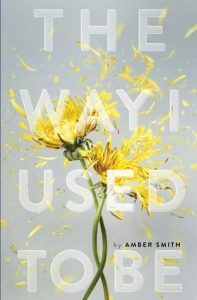 Amber Smith’s first release, The Way I Used To Be, tells the story of Eden, the good girl. Eden experiences a betrayal of trust and buries the trauma. We go through the coming years with her, watching her struggle and persevere, despite her pain. 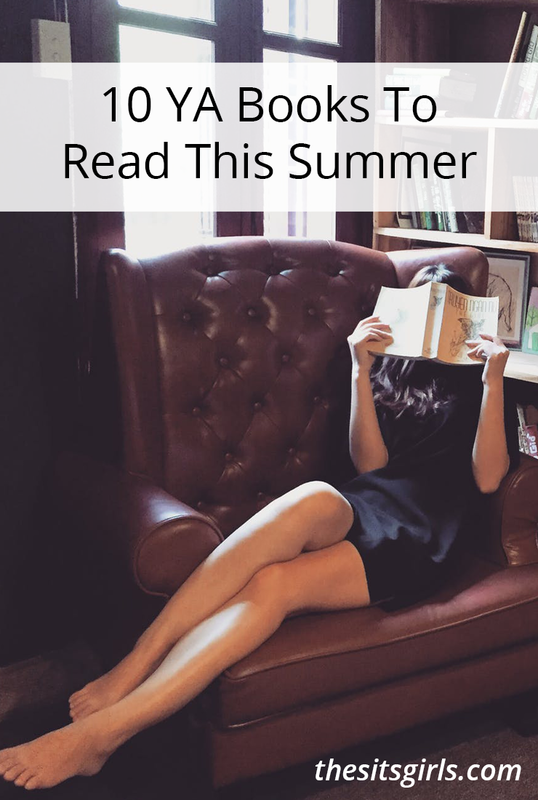 Another high school story, because young adult novels are really hot these days – and if the buzz it’s received on Goodreads is any indication? This book will be no exception. 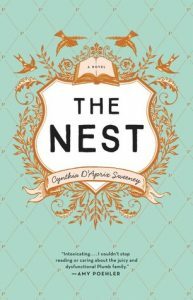 A story of family dynamics, inheritance, dysfunctional relationships and more, The Nest appears to be a breakout debut novel for D’Aprix Sweeney. Four grown siblings – two brothers and two sisters – are reliant on their upcoming inheritance. “The Nest” as it’s aptly referred to, is supposed to be the be-all to end-all for each of them. Their father set things up so they would receive the money to supplement their general income, etc. and yet they find themselves hanging by a thread watching as the money shifts. Family dynamic is a lot of fun to read – toss in some money and mood and you’ve got a winning situation. Kristy Woodson Harvey’s first book, Dear Carolina, was an excellent read. 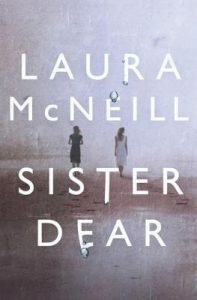 Her characters flow beautifully, and the story draws you in from the start. After I finished it I wanted more from her. I’m so excited that she has another release coming out because I know I’m going to love it before I even read a page. Her writing style brings forth a feel of family unlike what you normally expect from a book. 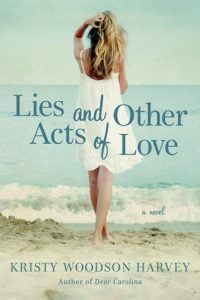 And to read that Lies and Other Acts of Love reflects on the relationship between a grandmother and her granddaughter, and a supposedly picture-perfect family? Sign me up. McNeill is no stranger to good writing. This is why I’m excited to learn that she has a new book coming out soon – if you can consider spring to be soon. Sister Dear is about a woman named Allie. Allie’s story intrigues me. Out on parole for a crime she didn’t commit, her return home to the small town she used to know is not seamless. She has a daughter who is now a teenager, and her family bonds aren’t all that strong. This mystery seems less like a who-done-it and more like a tumultuous journey to the truth. If you have not yet read anything by Mary Kubica I’m here to tell you to get on that. 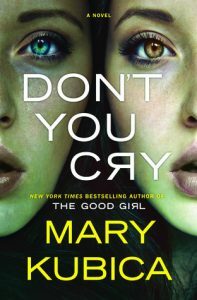 Her first two good books, The Good Girl and Pretty Baby, were phenomenal reads. She’s an author you’re going to want to know. Immediately. Honestly, it doesn’t matter what her next book is about – because I know I want to read it. A bit of insight into the new book, Don’t You Cry includes a disappearance and a mysterious woman. It’s a story that is sure to include a handful of intense characters. Chicago and Michigan. And that’s pretty much all you get. But don’t worry, I’m sure you’re going to love it anyway. 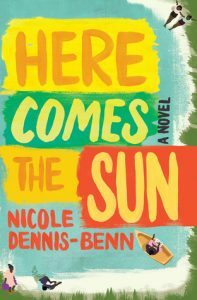 Another debut novel, Here Comes The Sun is an intense story introducing us to the hidden world of a Jamaica beyond the paradise we see on vacations and tourism brochures. The incredible strength of the main character, Margot, as she works to protect her younger sister, Thandi from the live she lived growing up – and the intensity of the story – in the mere description alone? All extremely powerful. I can’t wait to dive into this one. These two titles are grouped together because they will be coming out a bit later in the year and do not yet have released cover images. But I don’t want you to miss out on them, because they will definitely be good books! If you haven’t yet read Brown’s Come Away With Me – you MUST. It was one of the best books of 2015. Seriously. I can’t wait to see what she does next. Sarah Pekkanen is a must-read author for me. I never miss a release. I enjoy her writing that much. Perfect Neighbors looks like it will contain intense and relatable characters, along with some secrets and a bit of mystery. Can’t wait! So, there you have it. My must-reads for the coming year. I can’t wait for them to come out and hope you’ll all add them to your to-read list. Be sure to keep an eye out for other fantastic releases, as 2016 looks like it’s going to be an incredible year for good books (New Harry Potter book?! Yes, please!). Happy Reading! 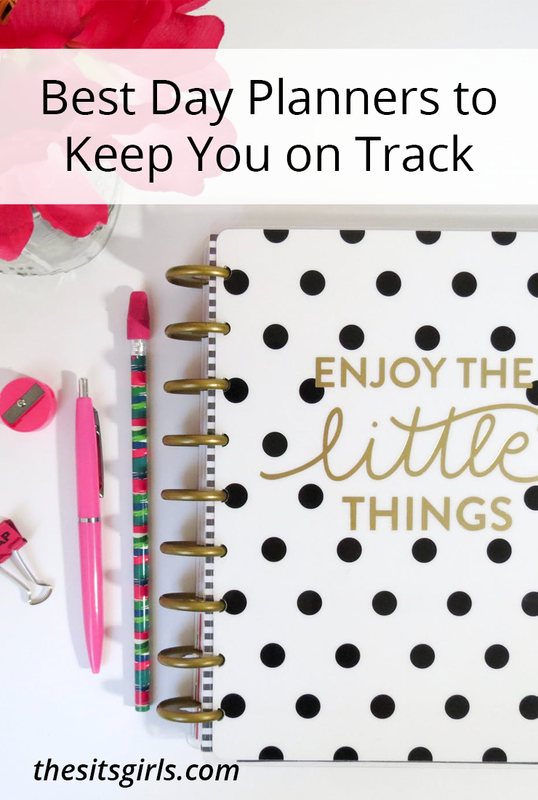 The Things We Keep is on the top of the list for me! But love this list and hope to read several! I like ready so much. wish can read one of the above listing :D.
I’ll have to bookmark this post so I can get to some of this interesting sounding books. Thanks for the recommendations, Andrea! I haven’t read any of these but hope to Kindle one or two to add to my list for my trip to Hawaii next year. Yep, a great list for me! Thank you so much. What a wonderful list Andrea, Thanks for sharing it! The Friends We Keep sounds great to me! I’m really looking forward to Joshilyn Jackson’s book! I’ll be checking a few of these other suggestions out too! Wow! Thank you so much for including Lies and Other Acts of Love on this fabulous list. I am so flattered–and can’t wait for the release in April. Many of these are on my TBR list as well! A lot of these are on my list. And I got to read The Opposite of Everyone early. It’s wonderful, per her usual. Right now, I am waiting on Thief of Lies by Brenda Drake. I pre-ordered it, but it still hasn’t shipped.